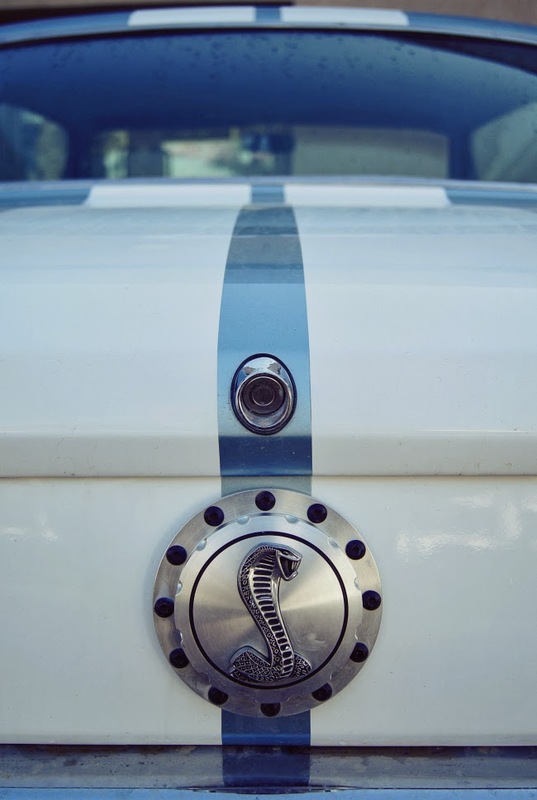 What looks like a '66 Shelby Mustang, lying in the rain. The car was missing pretty much all its labels, so this is more of a guess. I've seen so many classic muscle cars lying around the country, just waiting for some serious love. Unlike this guy here though, who was getting a lot of love. Outside the garage at the vintage, historical and classic cars museum in Shuwaikh, Kuwait. All Images are property of Byju Rajan. Please ask before using!. Powered by Blogger.